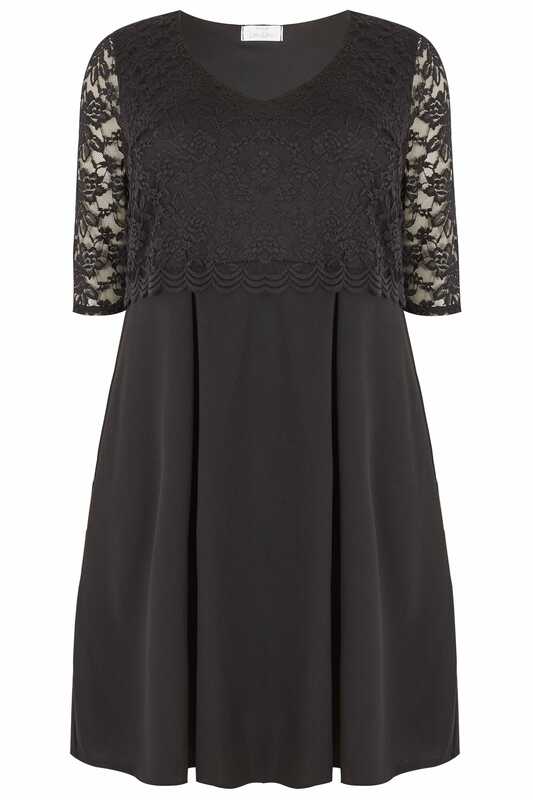 PETITE length from (approx): 105cm/41.3"
Update your evening wardrobe with this timeless dress. 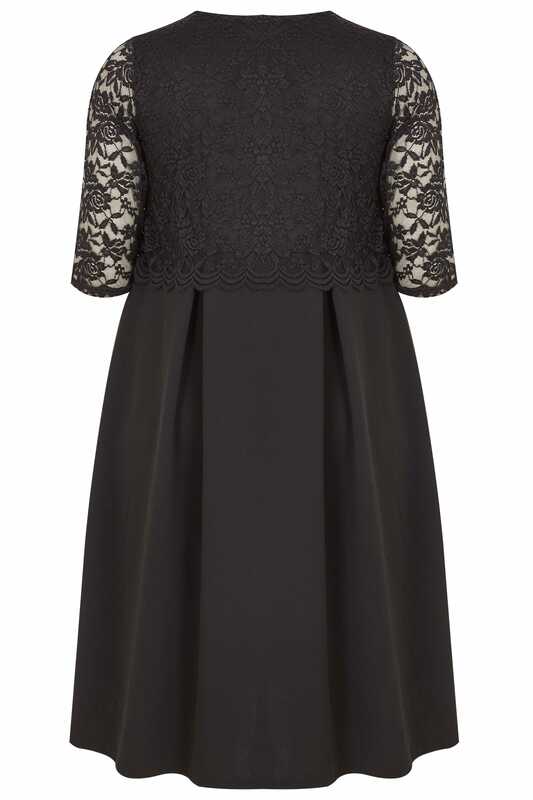 Designed with a lace overlay with a scalloped trim, it features 3/4 length sleeves and a feminine v-neckline. Finish the look with heels and a sparkly clutch.